Top Ten Tuesday is a meme hosted by The Broke and the Bookish. I'm excited to participate; after all, I make lists FOR EVERYTHING! This week's topic focuses on books that have incredible settings that are both imaginary and real. 1. Anna and the French Kiss by Stephanie Perkins- Paris!!!! Need I say more? This book had me desperately wanting to plan a trip to France. 2. Summer series by Jenny Han- I love this series and wouldn't mind spending a summer at Cousins' Beach. I could go on and on about this series, but I'll shut up now. 3. Turtle in Paradise by Jennifer Holm- I love that this book takes place in one of my favorite cities, Key West. Holm really brought the city to life in this novel. Plus, I love that Holm included all of my favorite Key West landmarks. 4. 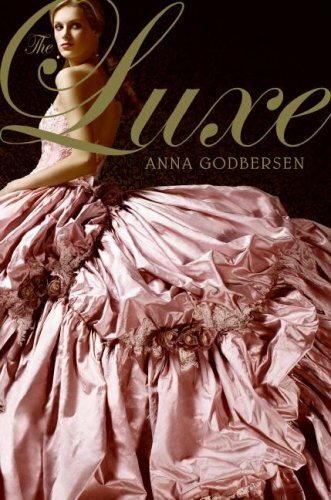 Luxe series by Anna Godbersen- Manhattan during the Gilded Age = one of my favorite settings and time periods. 5. Saving CeeCee Honeycutt by Beth Hoffman- I love Savannah and Hoffman did a fantastic job bringing the beauty of this city to life. 6. Along for the Ride by Sarah Dessen- I wish I could spend my summer in Colby! It seems like the perfect beach community. 7. The Hobbit by J.R.R. Tolkien- He created the world that is Middle-Earth....it's pretty incredible if you ask me! I just got done teaching this novel to my Honors sixth grade English class and we had a lot of fun. I can't wait for the new movie to come out! 8. Anne of Green Gables by L.M. 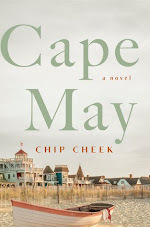 Montgomery- I am dying to plan a trip to Prince Edwards Island thanks to this series, which is a childhood favorite. 9. Pride and Prejudice by Jane Austen- Longbourn, in rural England, is a favorite setting of mine. I would gladly spend my summer there! Can I hangout with Mr. Darcy too? 10. 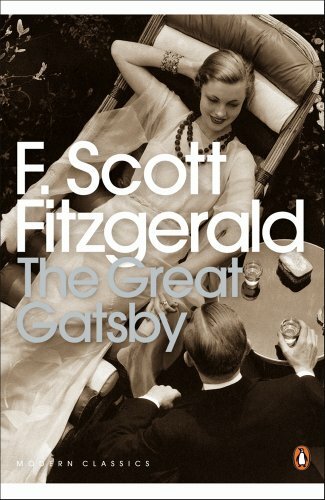 The Great Gatsby by F. Scott Fitzgerald- Long Island and NYC during the 1920s....what's not to love? I'm excited for the upcoming Gatsby movie, too. So what do you guys think of my favorite settings? Let me know what you think and be sure to share your favorite settings too! I have Middle Earth (Hobbiton and Rivendell) and Green Gables on my list too! I agree with you about Savannah. I love reading about Savannah, especially the Historic District. 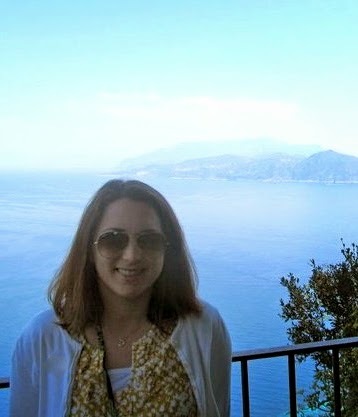 I think France would be a great place to visit and Italy even more so. What a fantastic list! Anna and the French Kiss is a great idea! And definitely Anne of Green Gables. That's hard to forget. I totally forgot that Anne of Green Gables is set in Prince Edward Island. I obviously need to re-read it! I picked Saving Cee Cee Honeycut too! I loved the descriptions in the book and I was constantly hungry for some southern biscuits! What a diverse list. I love the setting Anne of Green Gables. It made me smile to see that one make your list. Yes x 108480 to the beach. Seriously, who doesn't love the freaking beach? I especially love when an author actually does it well (Jenny Han, Jessi Kirby) and you feel like you're there. Only problem with that is if you live, say, in Kentucky and there's no beaches. Just the Ohio River. Yeah. You make me want to read the GG immediately. As for my favorite settings, I just finished "The Winter Sea" the other day and I completely loved the scene. It was in Scotland and the descriptions were so beautiful, it made me want to hop on a plane right away! Great list! I kept trying to think of novels set in the Caribbean that weren't oppressive and/or during periods of slavery 'cause clearly I'd like to be in the Caribbean. But nothing came to mind. Your Key West is pretty close in spirit, though. 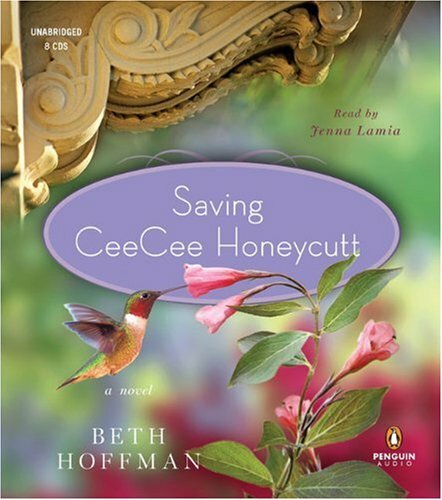 I'm tickled to see Saving CeeCee Honeycutt on your list! Thanks so much! Gatsby is a good one. I just saw the real house it was based on in an episode of 60 minutes or something. So glamorous. I just finished reading Anna and the French Kiss and I want to visit Paris, too. Didn't you love that book?